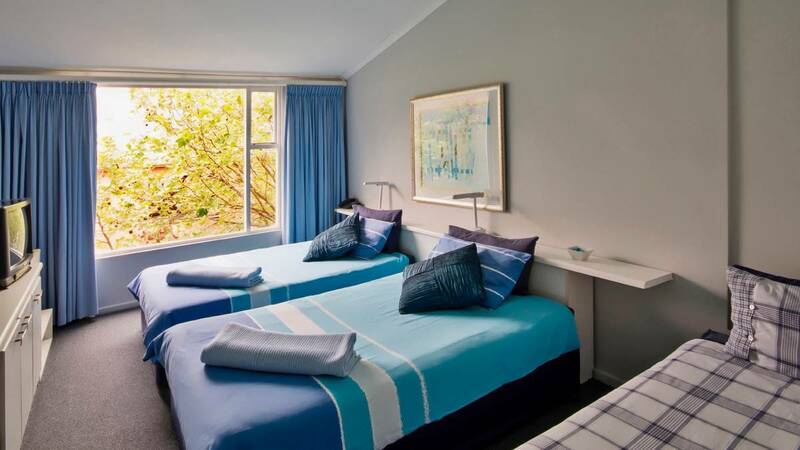 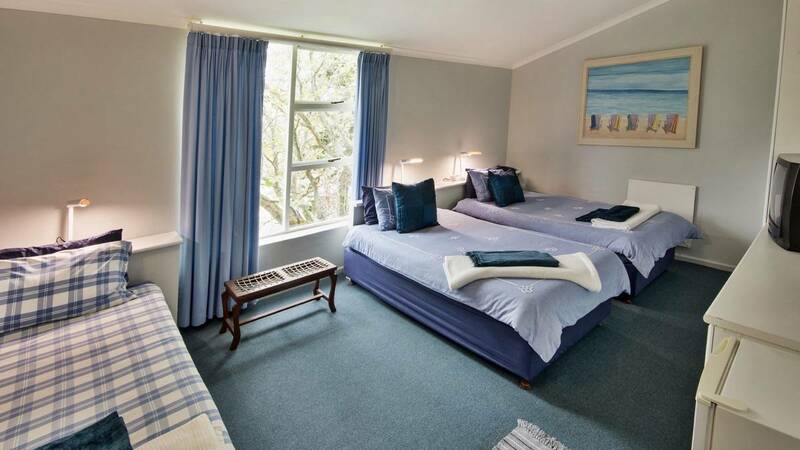 We have four double rooms with queen size beds or twin beds which sleep two adults each. 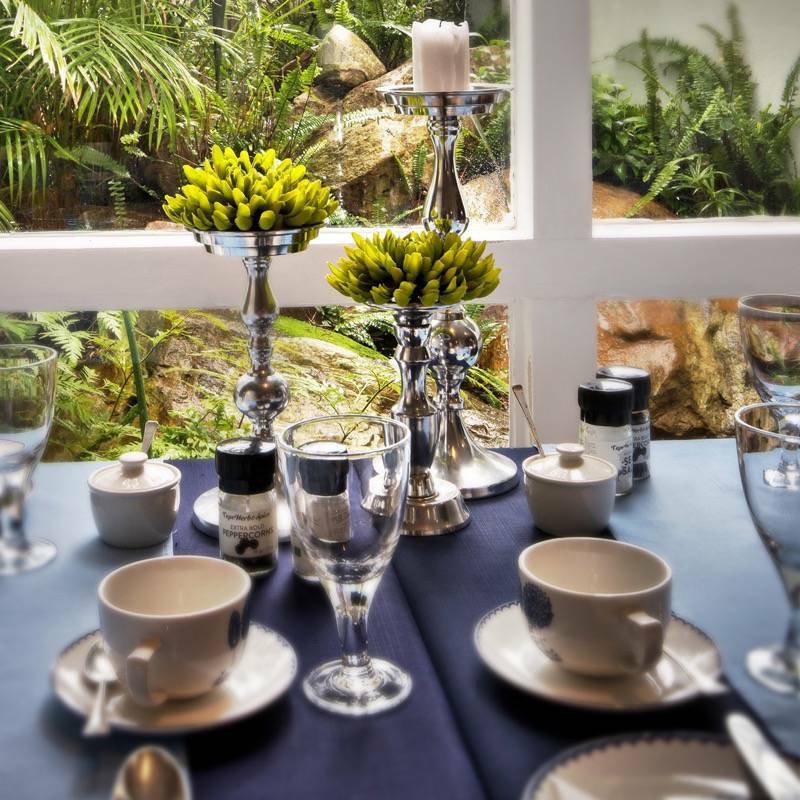 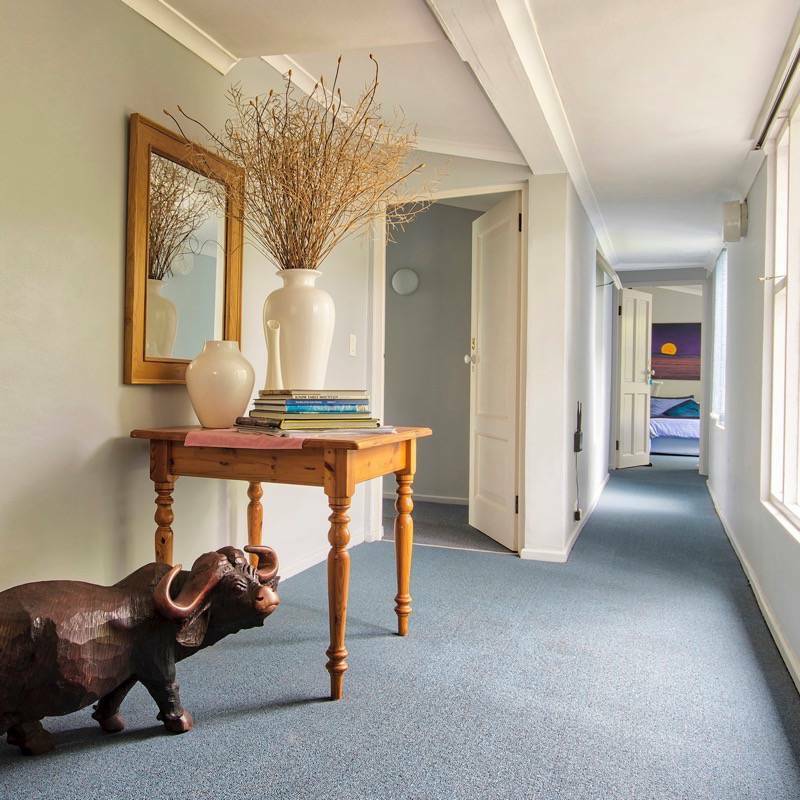 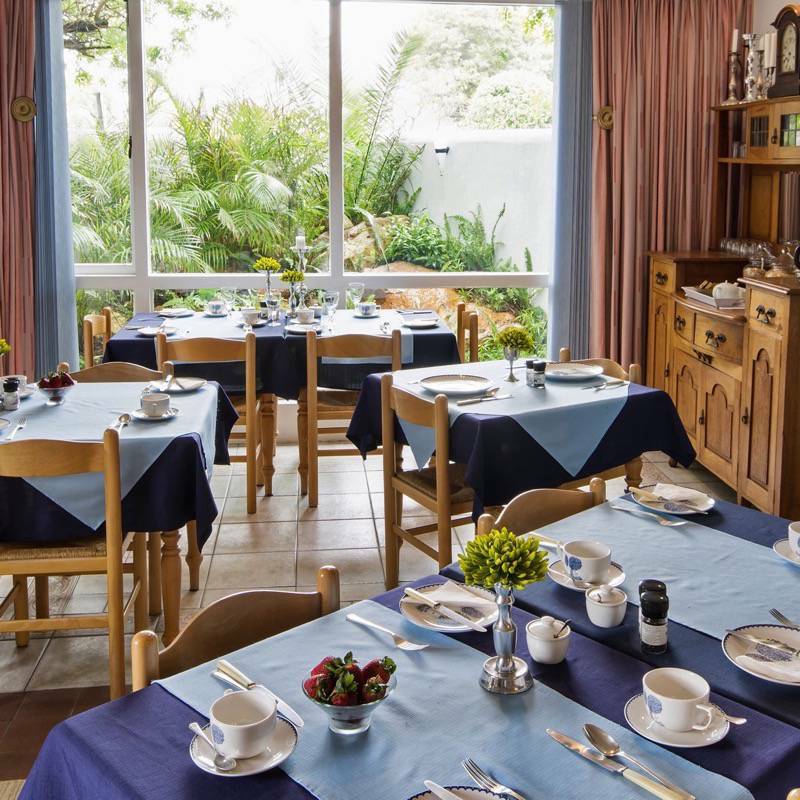 All rooms are comfortably decorated and have en-suite bathrooms. 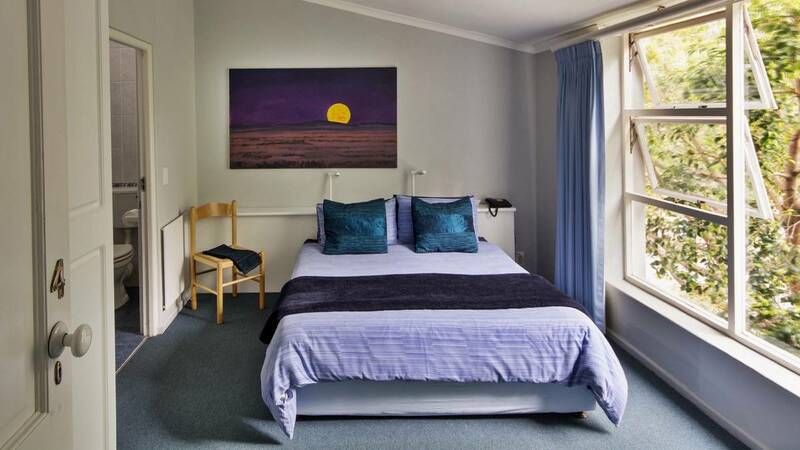 We have two family rooms with two 3/4 beds and a single bed (sleeps three adults) with en-suite bathroom. 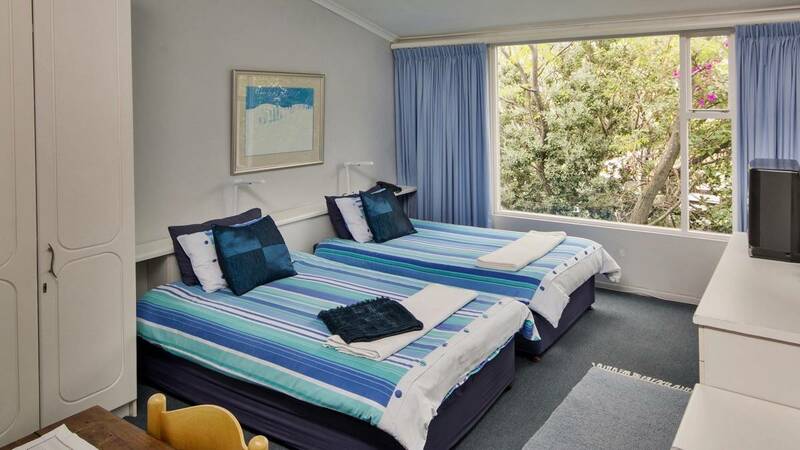 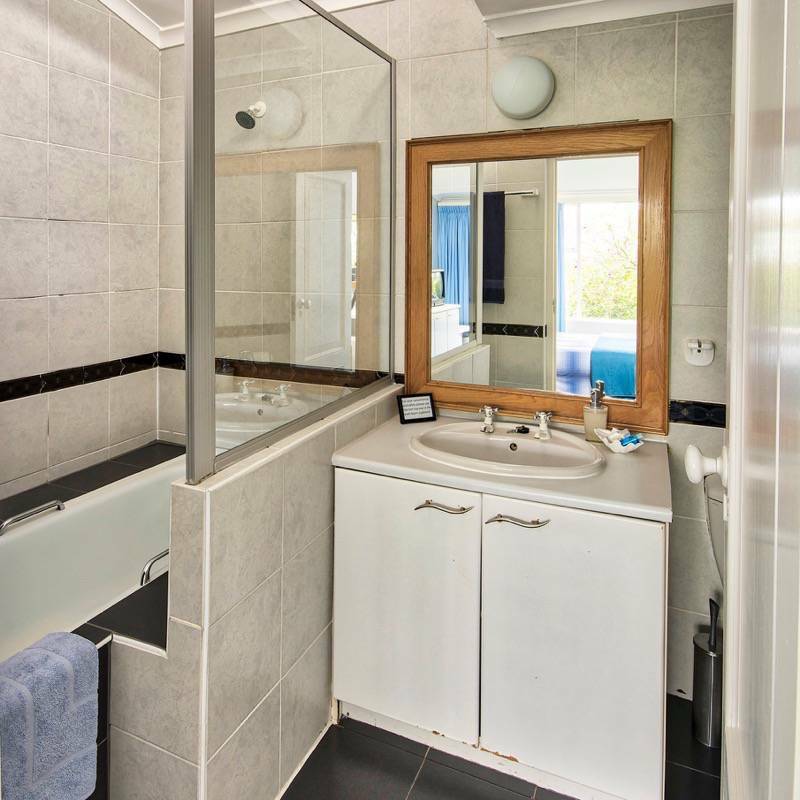 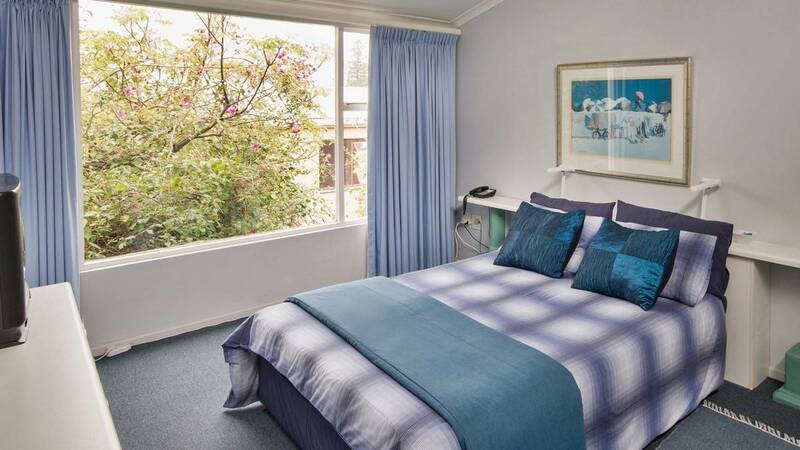 The one bedroom apartment has a double bed in the bedroom and a double sleeper couch in the living room comfortably accommodating two adults and two children. 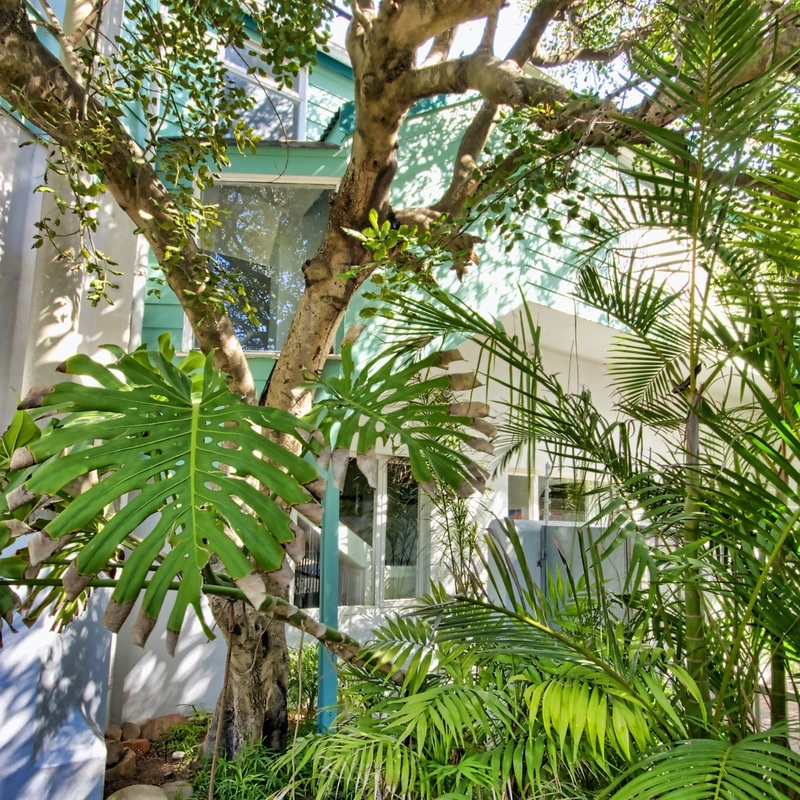 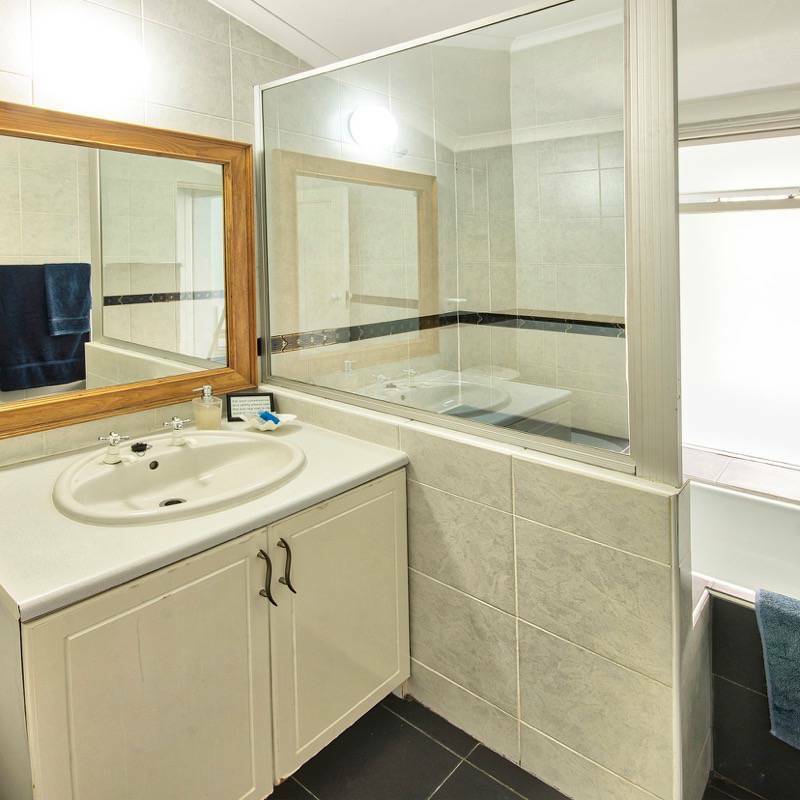 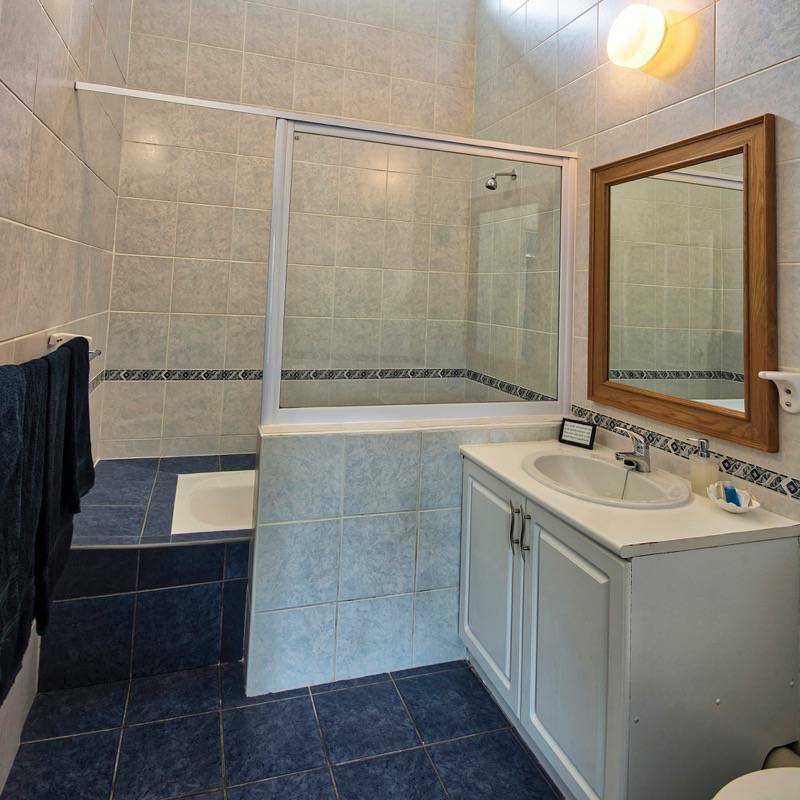 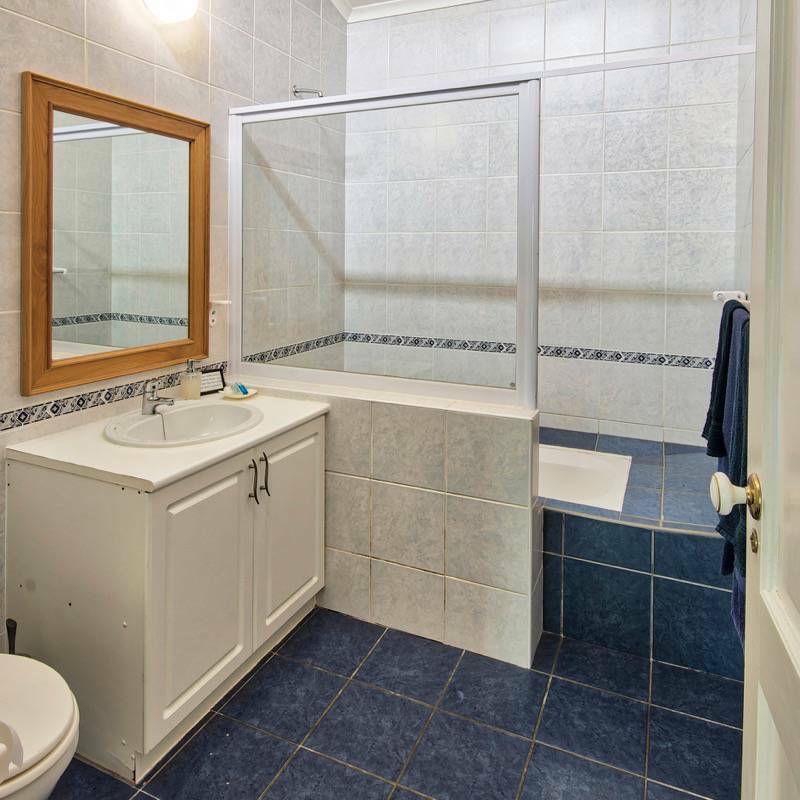 The apartment has a fully equipped kitchen and bathroom with bath/shower and is serviced daily. 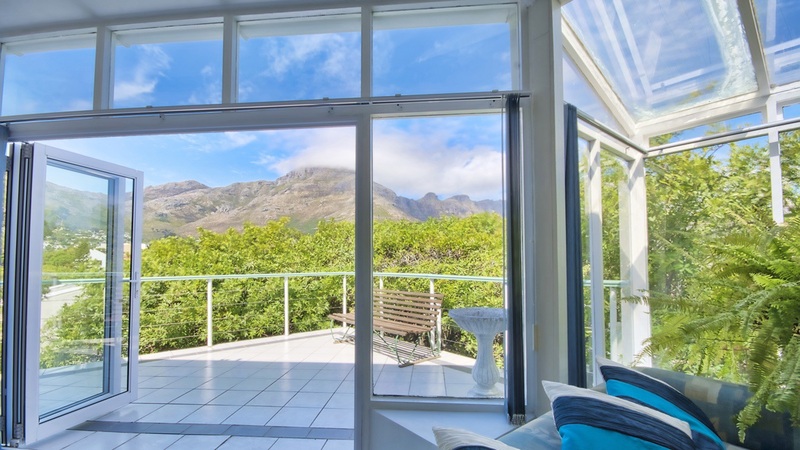 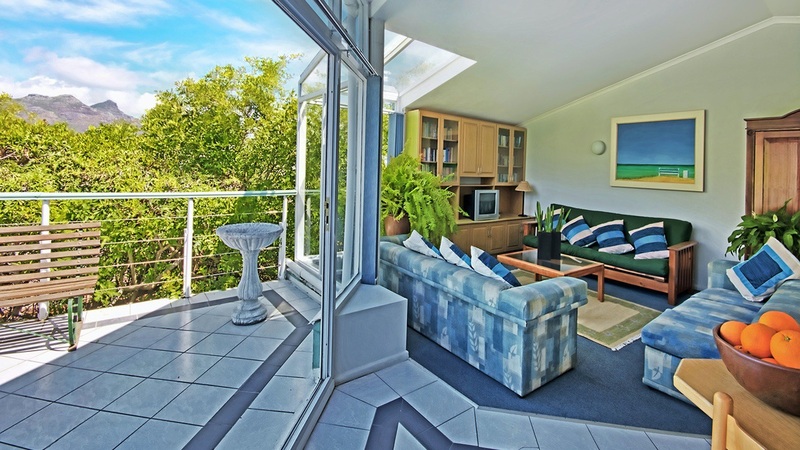 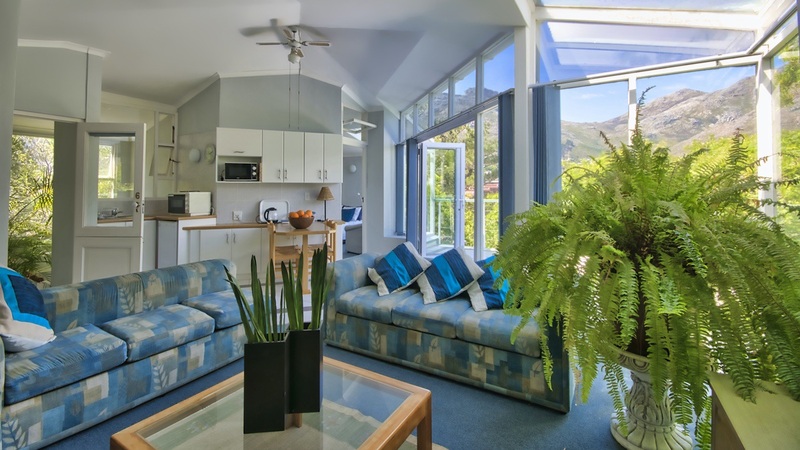 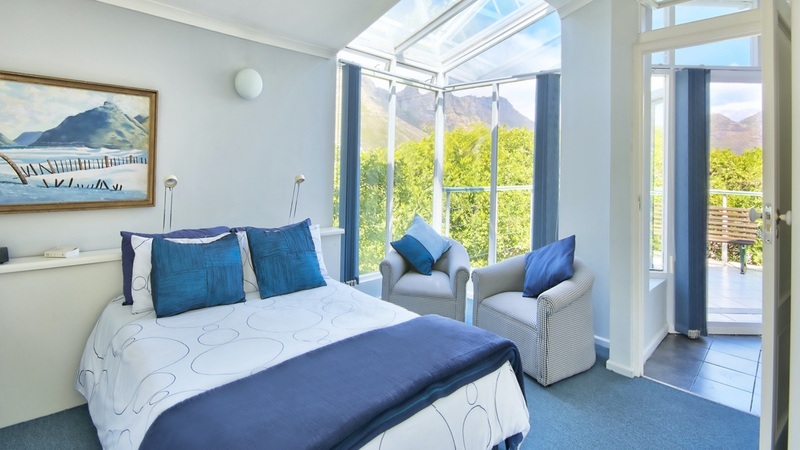 Glass doors open onto a large balcony with lovely views of the surrounding mountains.